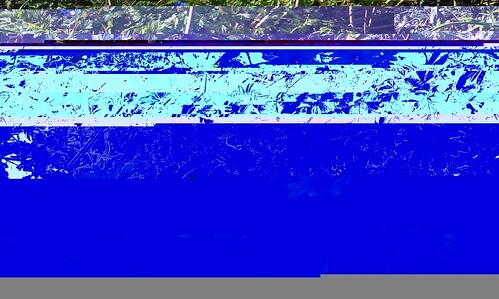 I'm having repeated problems uploading to Flickr from my phone – above is a recent "result". I'm just noting it here in case anyone else has seen a similar effect. I think that it's a combination of uploading from my HTC Desire S to Flickr via the Tedious-Admin-G network at C4CC but I need to try somewhere else to see whether it's this network or a more general issue with the phone and Flickr. Previous PostGetting comfy with @davewiner’s OPML EditorNext PostOldtime Twitter chat archives – what to do?